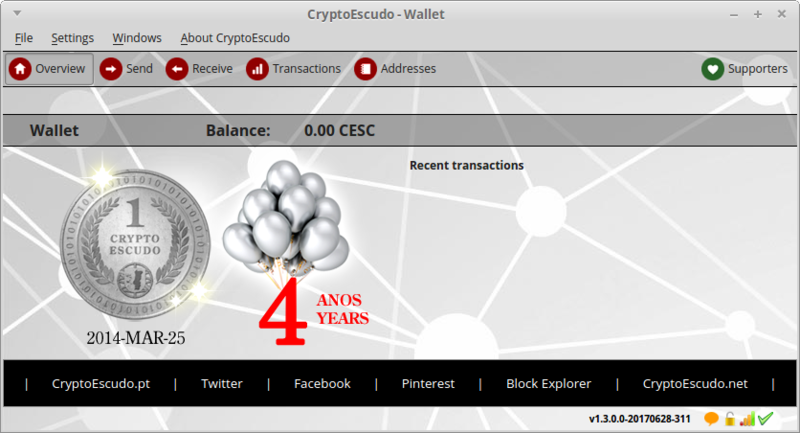 We celebrate today our 4th anniversary!!! At 4:00 pm on March 25, 2014, our genesis block was released. This was the text that gave rise to it: 1143.1385.1640.1910.1974.